Open source Web technologies present exciting and innovative opportunities for the continuing medical education community to deliver high-quality content that engages learners in unique ways, streamlines educational outcomes measurement, and reduces administrative costs. 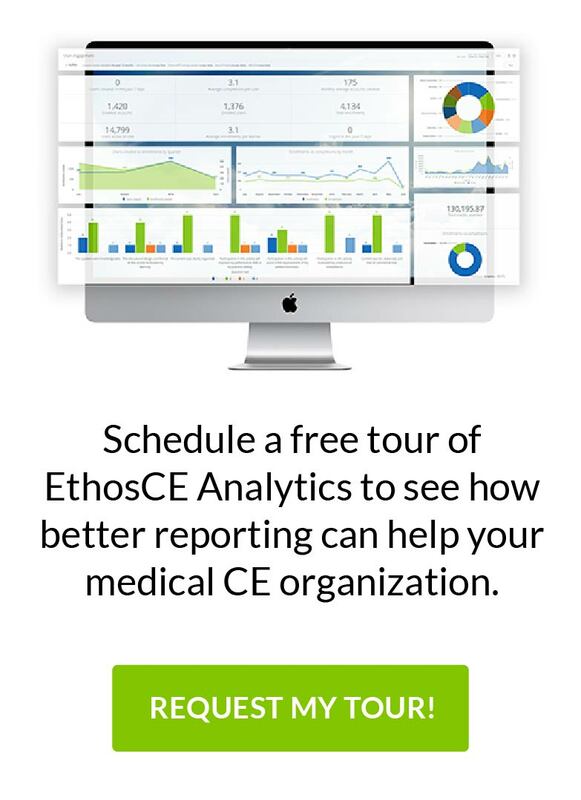 I recently had the pleasure of co-presenting with Logan Thomison of OptumHealth Education, a subsidiary of United Healthcare, on our experience of integrating two popular open source applications (i.e., Drupal content management system, Moodle learning management system) to create a full-featured, Web 2.0 platform: EthosCE. DLC Solutions provided all of the techical expertise for the project including: stategic planning, graphic design, software engineering, and project management. The presentation was given at Johns Hopkins University Medical Center’s Annual MedBiquitous Conference held on April 30th in Baltimore, Maryland. DLC Solutions is also proud to have sponsored the conference and provided our PresentME Webcasting Services. Please click on the below image to view the presentation. The accepted abstract is also included below. DLC Solutions and OptumHealth Education partnered together to create a full-featured Web platform for CME. The platform was designed to: 1) facilitate learning through access to learner-driven communication tools, SCORM-compliant courseware, and live activities; 2) streamline and reduce costs associated with CME program administration and data collection; and 3) conduct education outcomes studies by combining data from multiple public and proprietary sources. The Web platform was developed by integrating two industry-leading open source applications: Drupal and Moodle. Drupal is a comprehensive content management system with rich Web 2.0 features. Moodle is a SCORM-compliant, collaborative learning management system widely used by universities and associations.